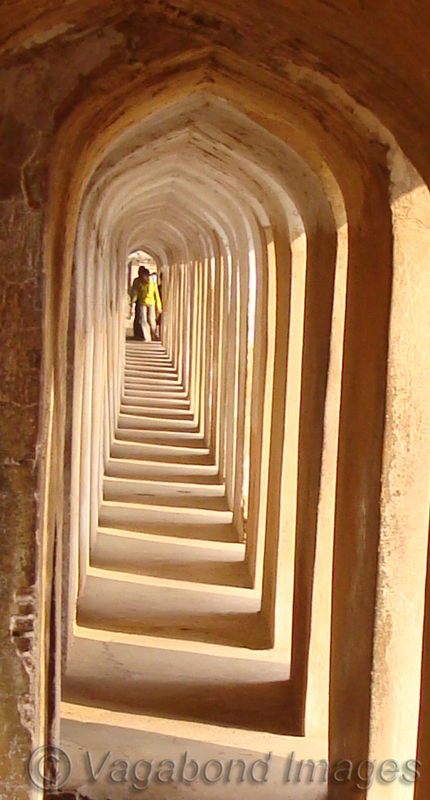 Symmetry at Nawab Asaf-ud-daula’s bada called as Bada Imambada in Lucknow. Next page Next post: 8th Wonder or not, Torres del Paine is really wonderful! !